Summer has come to an end. 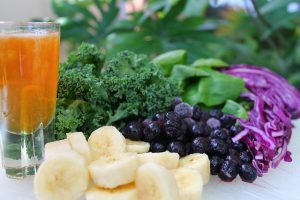 As we are waving goodbye to the last sunshine beams, it's time to think how to boost our immune system that may be threatened by the drop in temperatures. Garlic has been used since ancient times as a medicine. You probably use it to add extra flavor to your meals, but it's also containing compounds like allicin, diallyl disulfide and s-allyl cysteine. 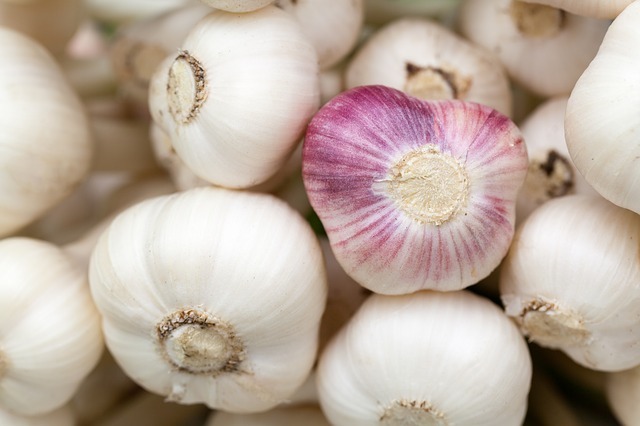 It's no wonder that garlic can strengthen your immune system, increase the defense of your body and have a positive effect on blood pressure and high cholesterol levels. Perhaps, you've noticed the healing powers of ginger. It can help decrease inflammation and soothe a soar throat, as well as nausea. Whether you have stomach ache or you've catched a cold, a warm ginger tea might be the natural remedy you need. Have you ever tried the yellow herb that is one of the ingredients of the popular curry? Tumeric has strong inflammatory powers that can fight inflammation and even have a positive impact on osteoarthritis and rheumatoid arthritis. Add it to your ginger tea that is most effective in combination with black pepper (helps you absorb the tumeric), cinnamon, lemon and honey. It's a real immune booster, your cold won't stand a chance. Greens like spinach and kale may easily be called superfoods because they`re rich in antioxidants and vitamins. Spinach, for instance, is packed with antioxidants and beta carotene, while kale can help you have a smooth skin and prevent diseases like Alzheimer`s or arteriosclerosis. You can incorporate more green foods into your meal by adding them to smoothies and salads. Blueberries are not only delicious, but also rich in antioxidants. And we know that antioxidants protect our bodies from the damage of free radicals. Also, blueberries are nutritious and a good source of fiber, vitamin C, vitamin K, and manganese. 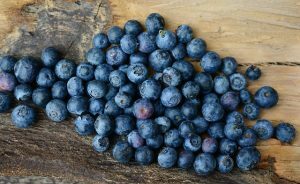 Last but not least, blueberries are reportedly able to lower blood pressure, according to Healthline. Eating well is one of the most important contributing factors for a healthy immune system. Supplements like CoQ10 are also having proven positive impact, but be sure to consult with a doctor first. Eat a nutritious diet high in fruits and vegetables. If you drink, do it only in moderation. Be hygienic, wash your hands regularly and cook your food thoroughly.